When you are thinking of buying fitness clothing, it is important for you to look for fitness clothing companies that accept wholesale orders. You can get many fitness label clothing manufacturers who offer outfits of superior quality at competitive rates. When you are trying to buy these apparels, you need to know that there are some things that you have to look for in your apparels while placing orders. While buying outfits for sporting activities, following are the 5 questions you should ask yourself in order to make the best choice. Get sporting apparels that are loose and comfortable and can allow you to move about freely while performing sports or while exercising. Get in touch with fitness clothing wholesale distributors who are reputed for offering athletic outfits that fit comfortably and are available at inexpensive rates. You should get outfits in fabrics which allow you to be very comfortable. This is especially recommended when you are buying fitness underwear. Is it perfect for the activity? You should get dresses that match the kind of sporting activity you will participate in. 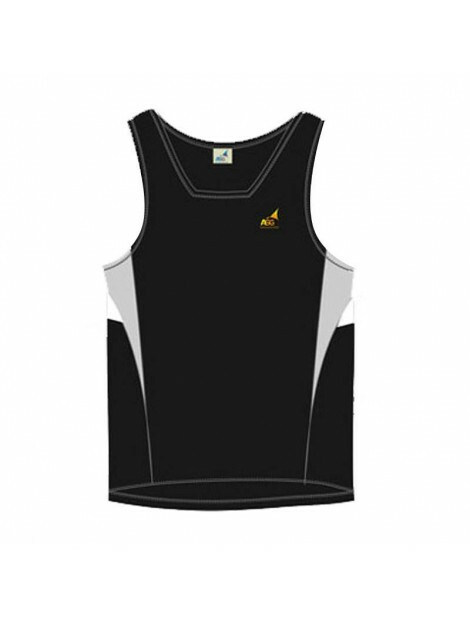 Fitness clothing companies can make outfits that suit the needs and preferences of wearers. Many of these firms have web stores these days and you can easily get outfits for your type of activity from these stores, whether you want to take part in soccer, skiing or scuba diving. Does it have the best material? 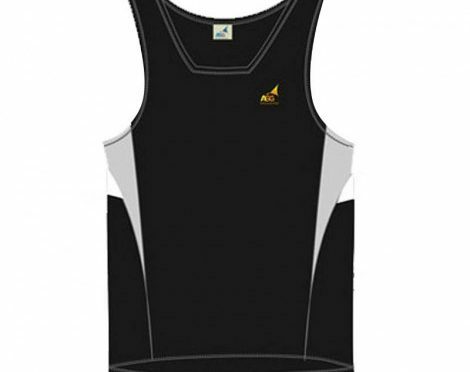 Always look for fitness clothes wholesale which come in materials of the best quality. Most wearers seek cotton apparels which can readily soak up moisture from the body. These can allow wearers to be comfortable while taking part in various types of sports activities. Unless you are part of a team, where you have to stick to the team color, you can experiment with the colors of your uniform and go for a hue that reflects heat and sunlight. This is important if you are practicing in a warm weather country. Otherwise, get your fitness apparel wholesale in darker colors that can trap heat and light and help you to be comfortable in cold weather conditions. Finally, you have to ask yourself whether the apparel comes within the budget that you have set. Many good fitness clothing brands offer high quality clothing that is inexpensive and you should look for these types of dresses. Previous PostSki Jackets – A Guide for Beginner Snowboarders and SkiersNext PostTop 6 Reasons To Opt For Wholesale Fashion Clothing!